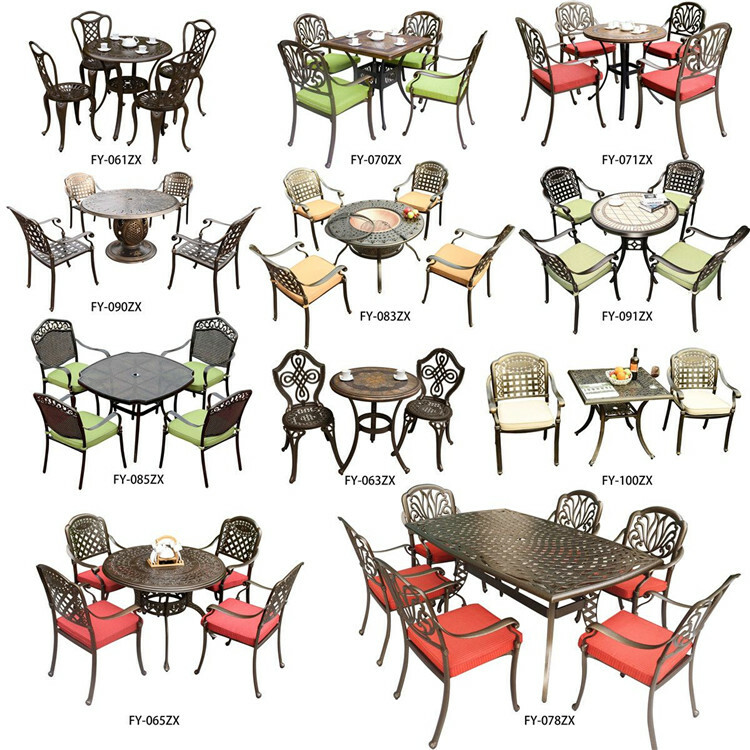 Please tell Kinfory which product model you want,and we can offer you competitive prices. 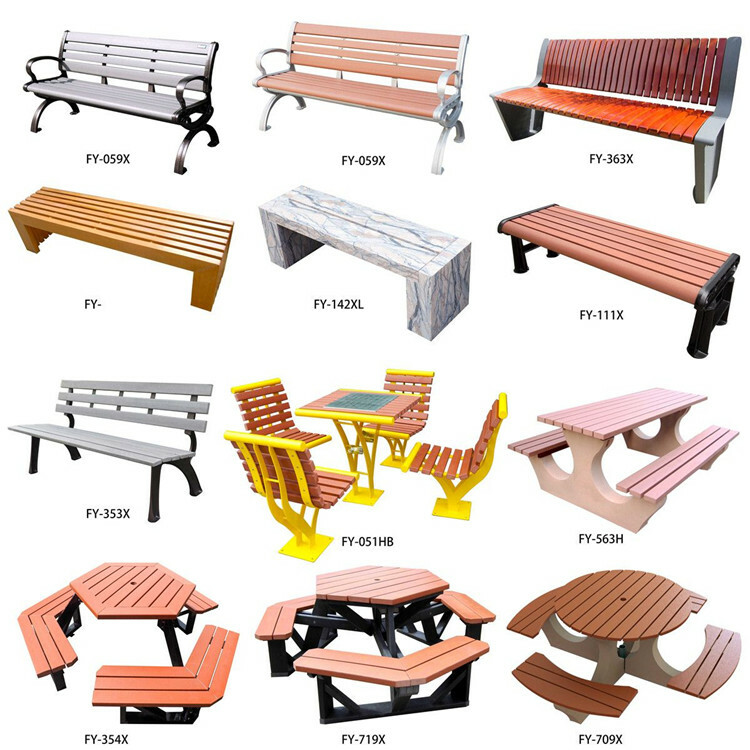 Fengyuan is completely focused on site furniture.Which found in 1989, we have specialized in this fied for 28 years, with 260 workers, 15000 Square meters non-dust workshop. 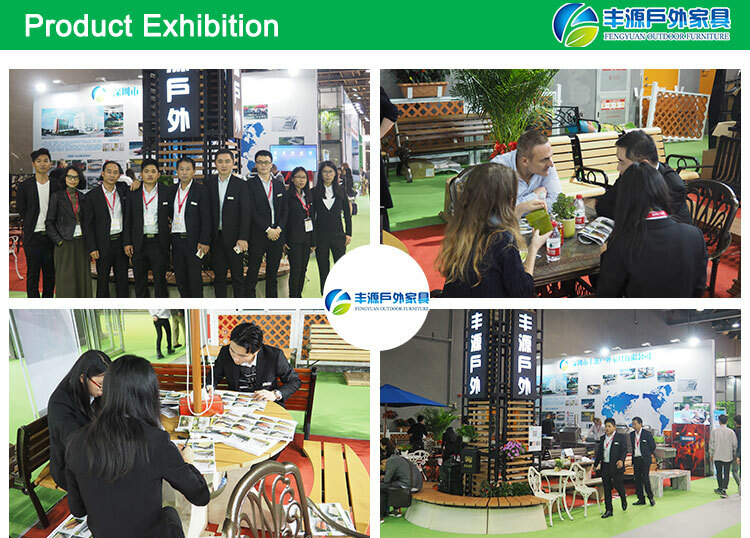 At present our company have 3 well equipped factories, we have complete set of ISO management system in the management team, after sales service is cared with our customer service department. Our manufacturing facilities including 2 grinding, 5 milling, 2 fine ,6 deep hold ,2 cut machines, 30 injection, 5 air machines. 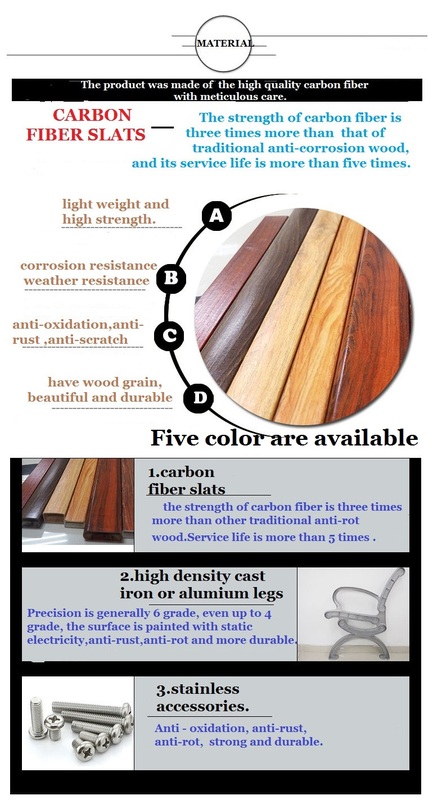 We select high quality outdoor polyester powder for all of our products.The wooden structural products that we use are imported high quality lumber, with wood preservative treatments to increase the durability and resistance from being destroyed by insects or fungus. 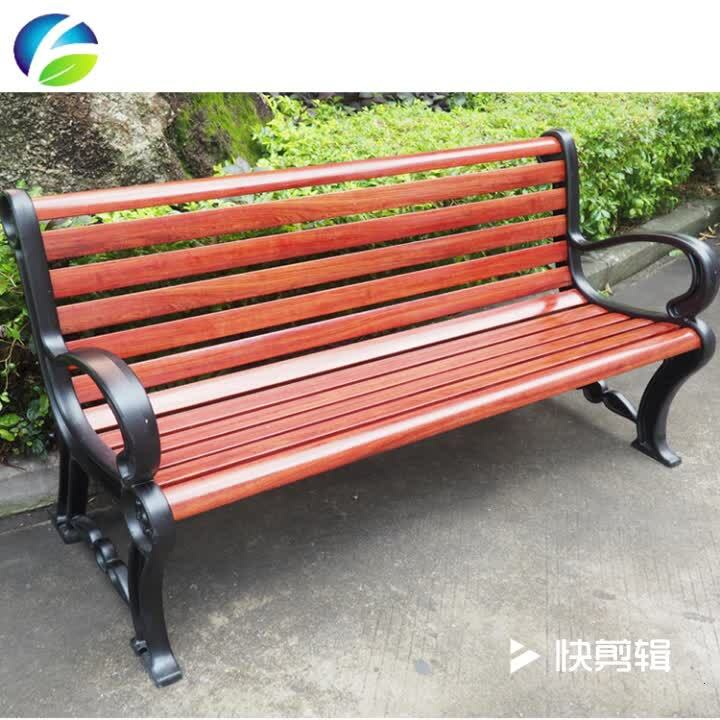 The surface is protected by high quality outdoors polymer paint spray coating, which ensures long term protection from all elements and supreme resistance to the sun’s damaging ultraviolet degradation and erosion rain. We also have 7 Design Engineers and Professional managers .Our present direction of development is “Continuous improvement, and constantly enrich”. We pursue the future of “nothing is the best ,only Thing can be better” Customer satification is our main policy. 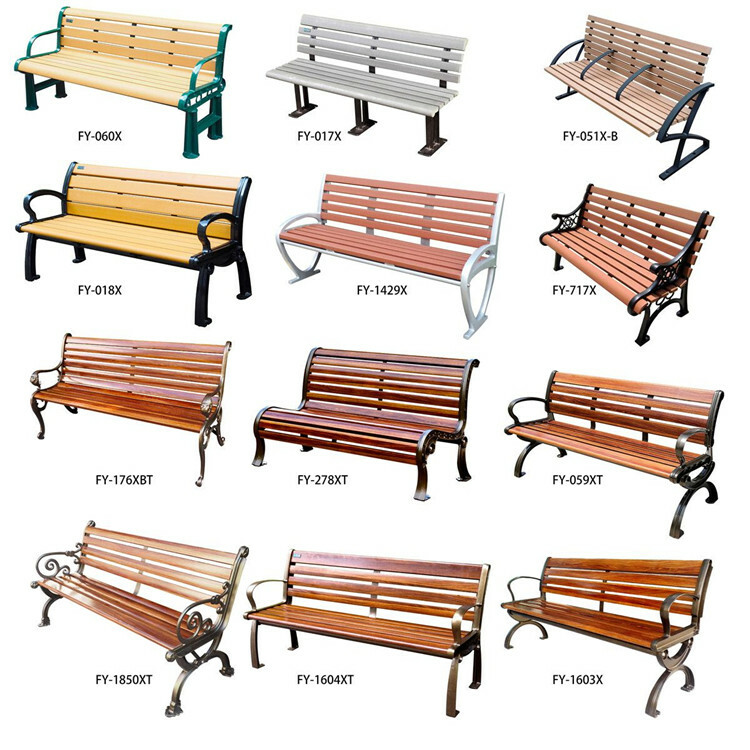 1.Our company have specialized in this field for 28 years. 2. 260 workers, 25000 Square meters non-dust workshop. 3. 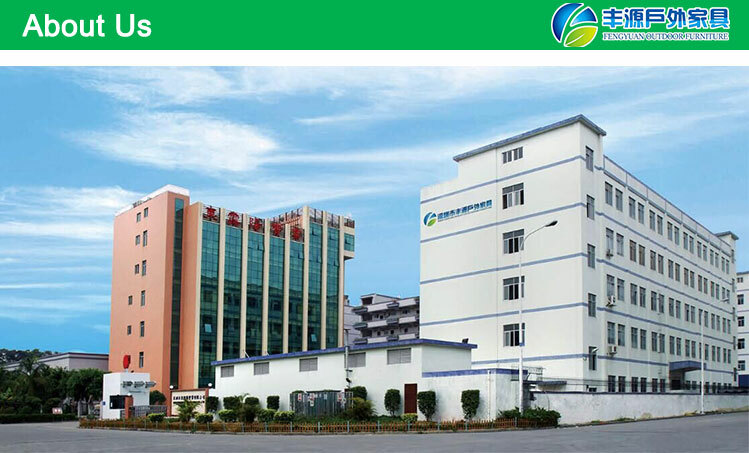 3 years' vendor of Wal-mart, ISO, CE & SGS certificated, to keep high quality and competitive price. 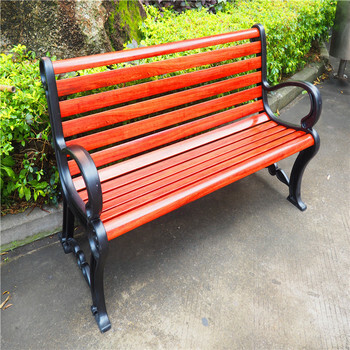 We are a factory in Shenzhen, a professional manufacturer of outdoor furniture for more than 28 years. 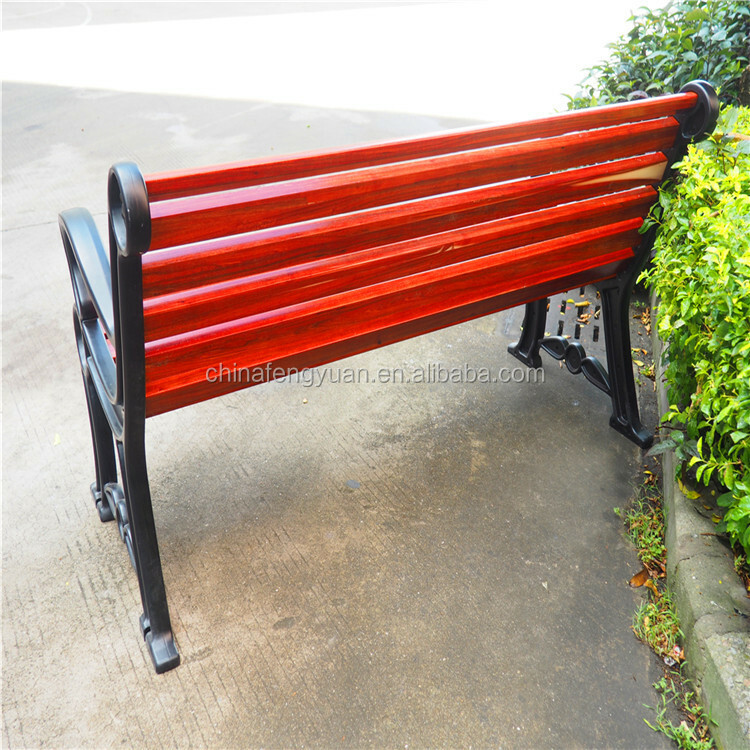 Usually, our MOQ is 10 sets for standard models, 30pcs for customized models. 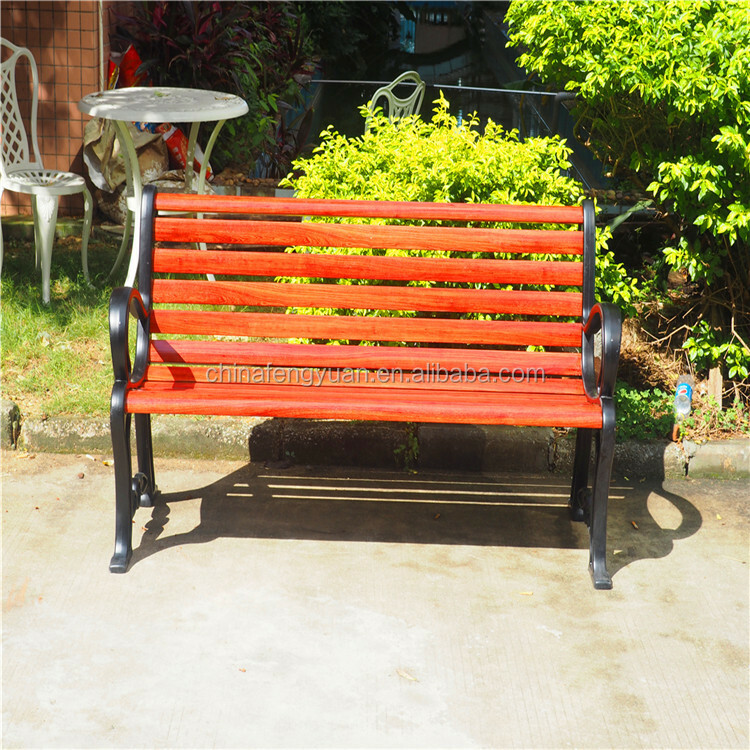 We provide 5 years warranty for our products. We also offer a favored maintenance service after the guarantee period. 5. What is your main product? 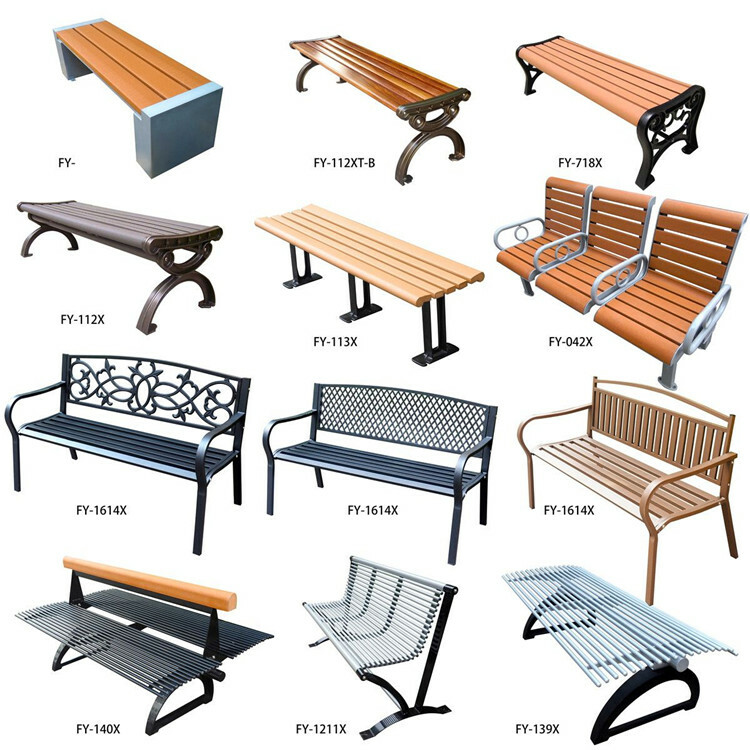 We are a leading factory in this field, our main products contain outdoor benches, picnic tables, cast aluminum table sets, trash bins, and many other outdoor furniture. 6. Do you accept custom design? Yes, OEM order is welcomed. It is based on the quantity your order. 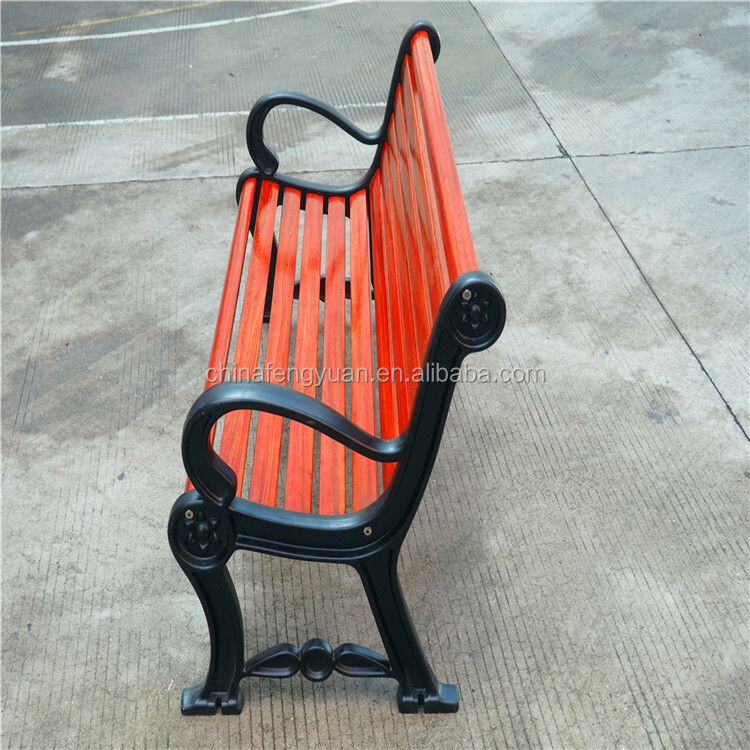 Usually, our production time is 7-15 working days after deposit received. 8. What’s the main material of your product ? Add : No 4,the 4th Tengfeng Rd,the 3rd Industry zone,Fenghuang,Fuyong Town,Bao'an District,Shenzhen City,Guangdong Province.